You’ve got little to no time for downtime. We’ll help you minimize it. 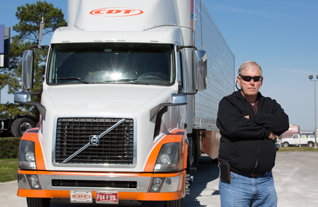 Our remote diagnostics, 24/7 roadside assistance, expansive dealer network and more, are designed to keep your fleet and your revenue rolling along. Lightning-quick assessments, preventative maintenance plans and expertly trained technicians working in a service department that runs like a well-oiled machine. That’s how we get trucks back on the road, and you back in business. Time is money. Fuel is money too. We know the fuel efficiencies and cost savings offered by our OEM partners like the back of our hands, and we’ll find a vehicle that fits your fleet perfectly. 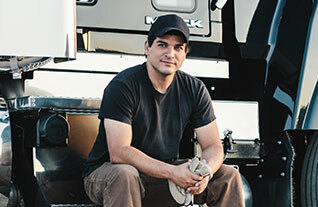 If there’s one constant in the trucking business, it’s that every day brings new challenges. We get it. 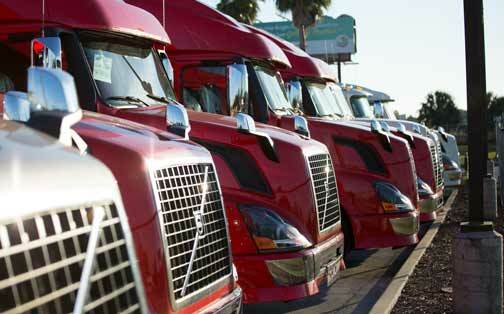 That’s why Nextran offers a reliable full line of fleet solutions to keep you and your fleet moving forward. 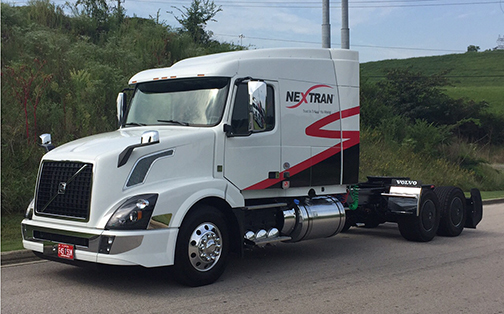 When you build your fleet with Nextran, you’re already ahead of the game, because keeping your fleet moving is what we do best. We have strong relationships with our OEM partners and component suppliers and that means access to the right parts when you need them. This industry isn’t about purchasing sight unseen. It’s about making absolutely sure something is worth the investment. That’s why we have a number of trucks throughout our dealer network waiting for you to get behind the wheel and test drive. For more information please contact your LOCAL NEXTRAN DEALERSHIP.